ST. GEORGE – A star party and a moon party will offer Southern Utah residents two opportunities for sky watching this weekend. A star party will be hosted Friday night by the St. George Astronomy Group at the Silver Reef Museum in Leeds. A moon party will be hosted by the Southern Utah Space Foundation on Saturday near Cedar City. The foundation will have its large telescope available and will be viewing features of the moon as well as the Hercules Great Cluster, the Andromeda Galaxy, the Ring Nebula and other globular clusters. Attendees at both events are encouraged to dress for chilly fall evenings. When: Friday, Nov. 4. | Telescope setup at 5:30-6:30 p.m. | Short talk about telescopes and astronomy from 6:30-7 p.m. | Star gazing from 7-9 p.m.
Where: Silver Reef Museum, 1903 Wells Fargo Road in Leeds. Take I-15 north to Exit 22 for Leeds/Silver Reef, about 15 miles north of St. George. Drive north on Main Street through Leeds for about 1.3 miles. Turn left onto Silver Reef Road and drive west under I-15 for about 1.5 miles. 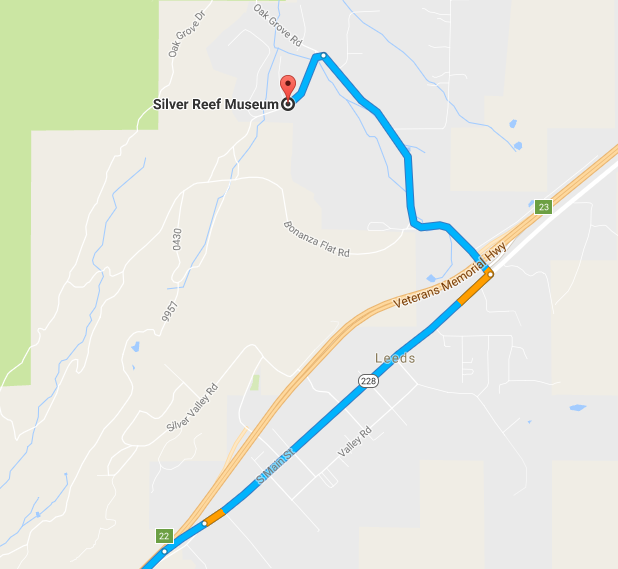 Turn left at the Y-intersection onto Silver Reef Drive and continue for about a quarter-mile to the museum, located on the corner of Silver Reef Drive and Wells Fargo Drive. What: Moon party sponsored by the Southern Utah Space Foundation, to include viewing through a large telescope. 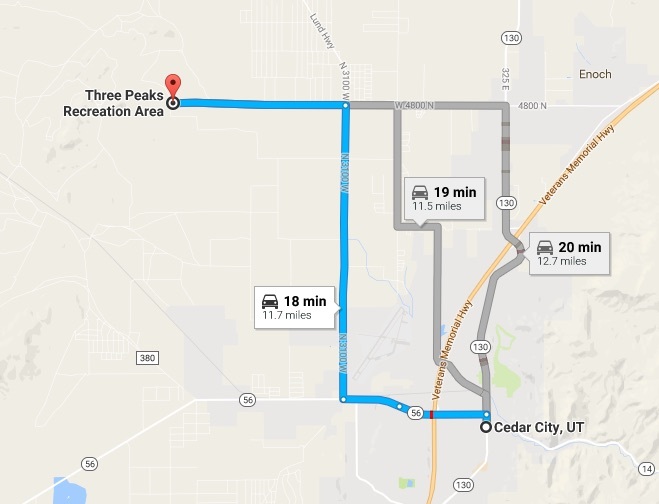 When: Saturday, Nov. 5 at 6 p.m.
Where: Three Peaks Recreation Area, either at Pavilion 1 or the Visitor’s Center, depending on attendance. Cost: Free and open to the public. Donations are appreciated. Members of the Foundation will stay until everyone has their fill of viewing. A representative will be at the viewing location at 6 p.m. in the event of inclement weather, if the party is rained out or no one shows up, the event will be canceled. 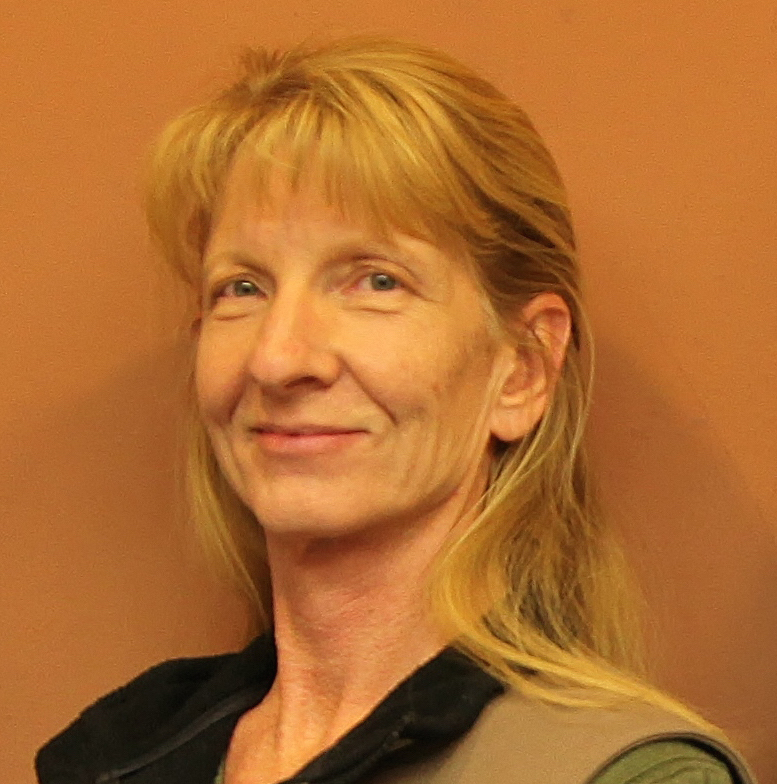 To contact the Southern Utah Space Foundation, email Leesa at leesa@susf.org, or call 435-633-1759.